Browse our collection of 21 Dudley Fighter T-Shirts and more. Designed and printed in the USA. 100% Satisfaction Guaranteed. About this Design Training in the sewers and SHREDDING my fat! This turtle isn't hanging around. 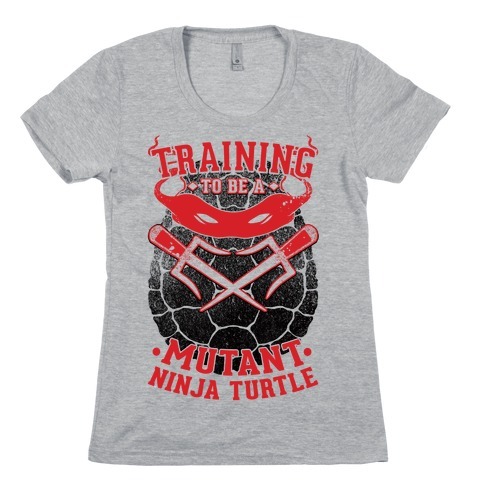 Join your fellow crime fighters with this TMNT design. 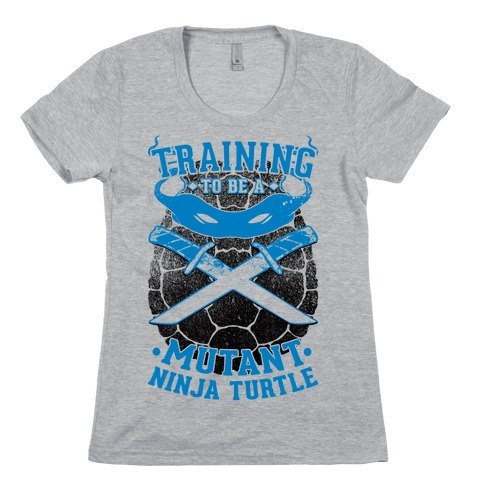 Channel your inner Leonardo, Michelangelo, Donatelo and Raphael! Training in the sewers and SHREDDING my fat! This turtle isn't hanging around. 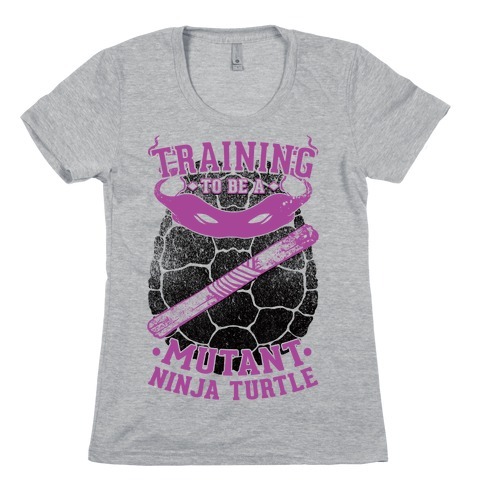 Join your fellow crime fighters with this TMNT design. Channel your inner Leonardo, Michelangelo, Donatelo and Raphael! About this Design Don't let death be the end of your workout at the gym. Join the King Kai Training Team! train like you've never trained before so you can be a Z fighter strong enough to battle Frieza. Don't let death be the end of your workout at the gym. 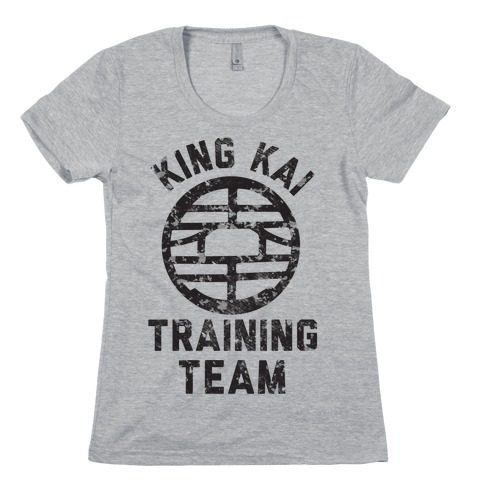 Join the King Kai Training Team! train like you've never trained before so you can be a Z fighter strong enough to battle Frieza. About this Design Get all your squats in and work on making your thighs so big they can crush a mans skull! Get beefy with Zangief in this , anime, gamer, nostalgia, parody workout, lifting, gym shirt! Get all your squats in and work on making your thighs so big they can crush a mans skull! Get beefy with Zangief in this , anime, gamer, nostalgia, parody workout, lifting, gym shirt! 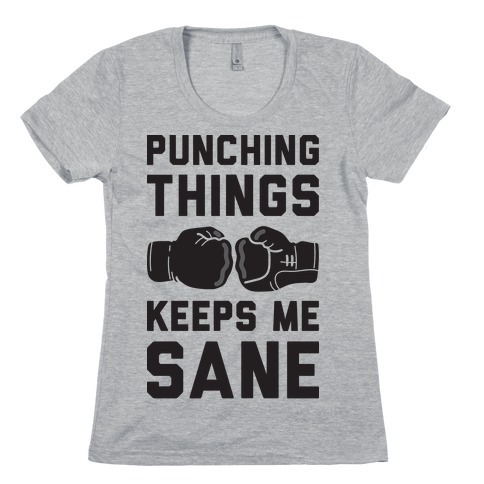 About this Design Show off your love of boxing with this " ching Things Keeps Me Sane" boxing design! 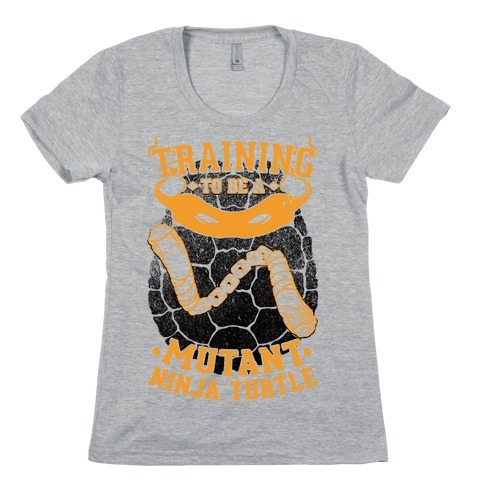 Perfect for a fighter, boxer, training, and ching things! 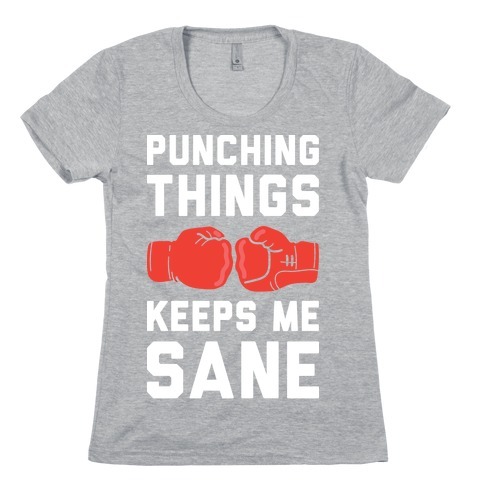 Show off your love of boxing with this " ching Things Keeps Me Sane" boxing design! Perfect for a fighter, boxer, training, and ching things! About this Design This cool boxing shirt features a boxing glove holding a rose and the words "Dudley's Boxing Gym" and is perfect for people who like boxing, fighting, training, getting in the ring, going ten rounds, gamers, people who love video games, professional gamers, competitive gamers, fighting in the street, fighters, going to the gym, and getting in shape while showing your nerd pride! 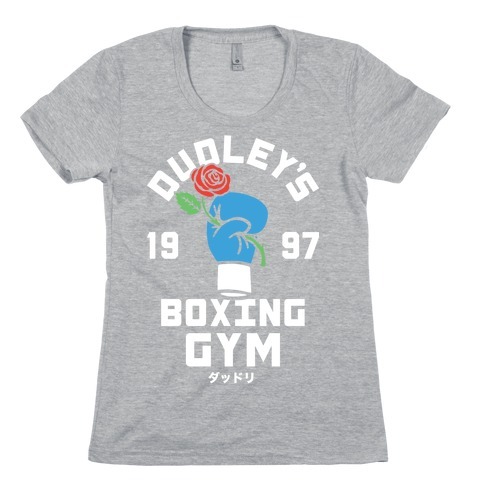 This cool boxing shirt features a boxing glove holding a rose and the words "Dudley's Boxing Gym" and is perfect for people who like boxing, fighting, training, getting in the ring, going ten rounds, gamers, people who love video games, professional gamers, competitive gamers, fighting in the street, fighters, going to the gym, and getting in shape while showing your nerd pride! 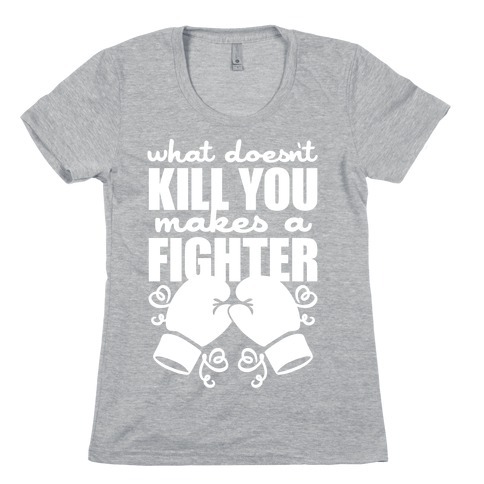 About this Design What doesn't kill you makes a fighter! Get to the gym and throw some ches in this workout gear featuring boxing gloves! Knock 'em out! 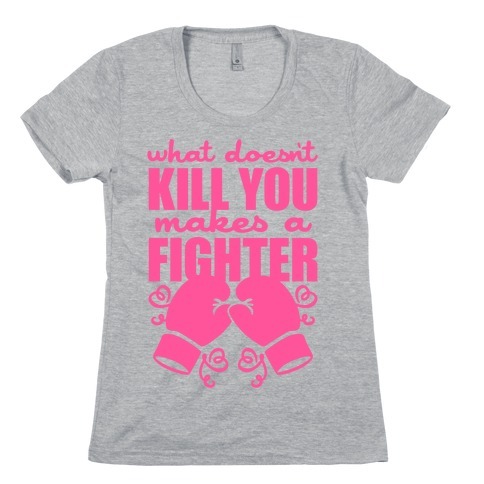 What doesn't kill you makes a fighter! Get to the gym and throw some ches in this workout gear featuring boxing gloves! Knock 'em out! About this Design This cool boxing shirt features an epic tuft of chest hair and the words "Zangief Wrestling Academy" and is perfect for people who like wrestling, fighting, training, getting in the ring, body slams, gamers, people who love video games, professional gamers, competitive gamers, fighting in the street, fighters, going to the gym, and getting in shape while showing your nerd pride! This cool boxing shirt features an epic tuft of chest hair and the words "Zangief Wrestling Academy" and is perfect for people who like wrestling, fighting, training, getting in the ring, body slams, gamers, people who love video games, professional gamers, competitive gamers, fighting in the street, fighters, going to the gym, and getting in shape while showing your nerd pride! 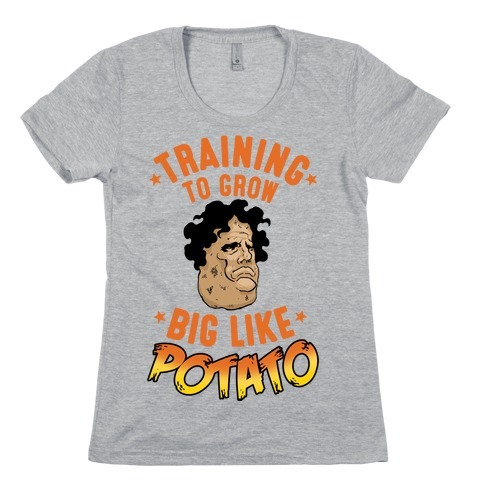 About this Design Training to grow big like potato! Growing up only eating potatoes Hugo, was encouraged to "grow up big like potato" from his mother. I suppose you always end up becoming what you eat! Training to grow big like potato! Growing up only eating potatoes Hugo, was encouraged to "grow up big like potato" from his mother. I suppose you always end up becoming what you eat! About this Design You have a big reason to train at home or at the gym. You have to avenge the death of the great X-wing pilot Porkins who fought bravely against tie fighters at the first destruction of the Death Star in the war of the sith empire verses the republic rebels. So get to exercising and get that fit on with this awesome x-wing thing star flying workout shirt! You have a big reason to train at home or at the gym. You have to avenge the death of the great X-wing pilot Porkins who fought bravely against tie fighters at the first destruction of the Death Star in the war of the sith empire verses the republic rebels. 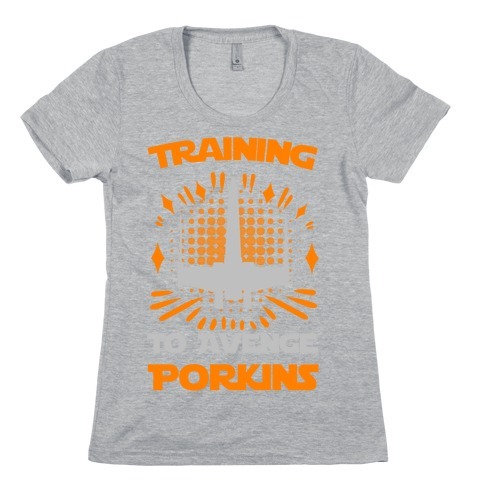 So get to exercising and get that fit on with this awesome x-wing thing star flying workout shirt! About this Design This cool boxing shirt features a boxing glove and the words "Balrog's Boxing Gym" and is perfect for people who like boxing, fighting, training, getting in the ring, going ten rounds, gamers, people who love video games, professional gamers, competitive gamers, fighting in the street, fighters, going to the gym, and getting in shape while showing your nerd pride! 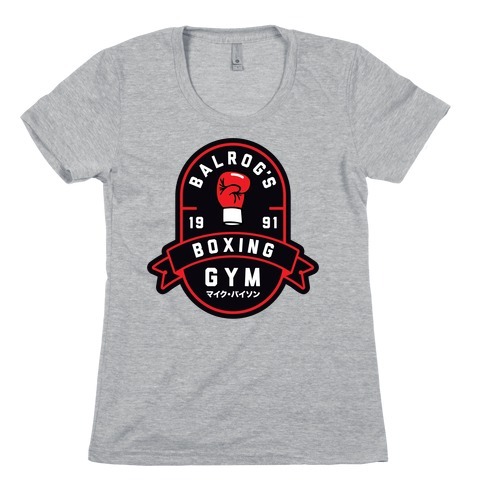 This cool boxing shirt features a boxing glove and the words "Balrog's Boxing Gym" and is perfect for people who like boxing, fighting, training, getting in the ring, going ten rounds, gamers, people who love video games, professional gamers, competitive gamers, fighting in the street, fighters, going to the gym, and getting in shape while showing your nerd pride! About this Design Train like you're going to fight the competition on final destination, no items, 2 stock! Be careful though, you ain't no air fighter. K.O. 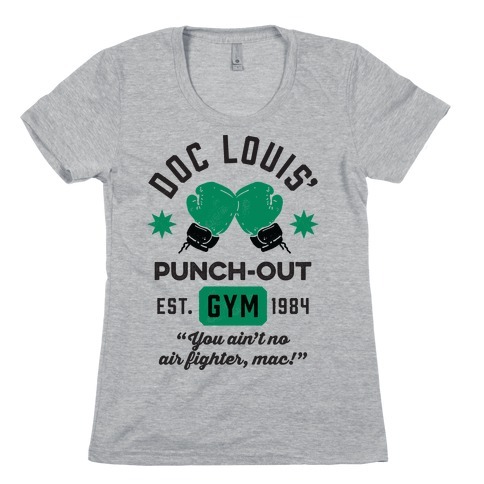 your opponent with a smash blow and ch for glory in this video game inspired lil mac t shirt perfect for training at the gym! Though you be little, you be fierce! Train like you're going to fight the competition on final destination, no items, 2 stock! Be careful though, you ain't no air fighter. K.O. your opponent with a smash blow and ch for glory in this video game inspired lil mac t shirt perfect for training at the gym! Though you be little, you be fierce!